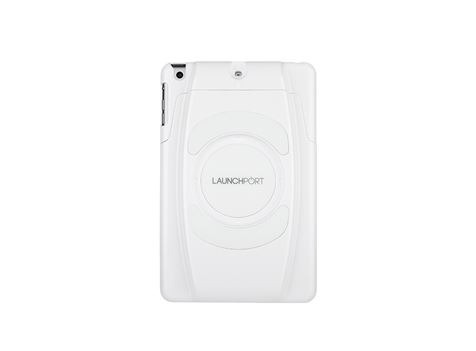 The LaunchPort AM.2 Sleeve is a sleek, protective charging case that feel great in your hands. 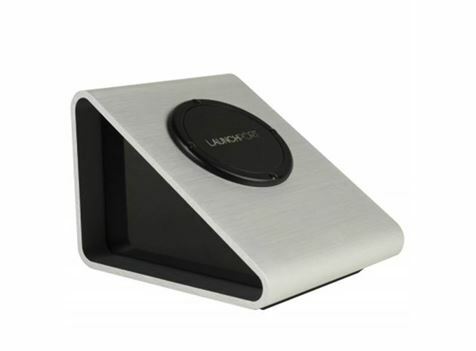 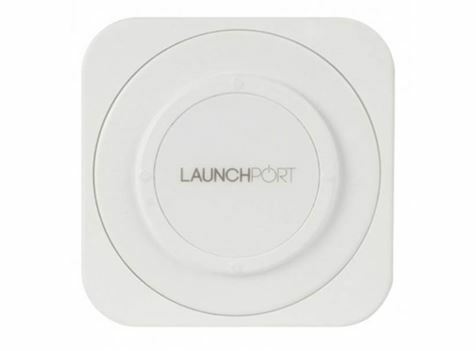 Connect the AM.2 to any LaunchPort Station, either on-wall or on a table-top. 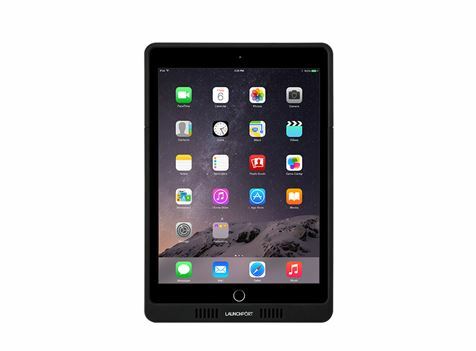 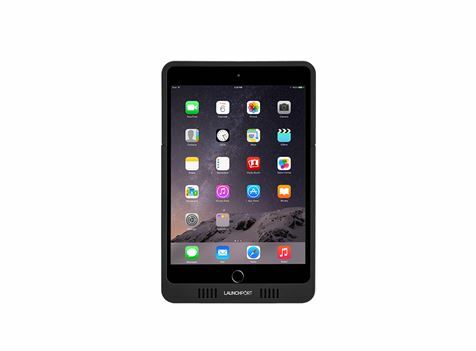 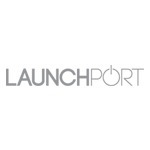 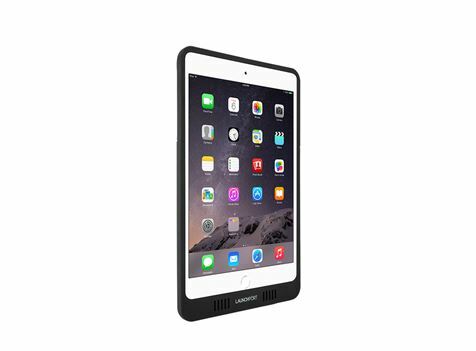 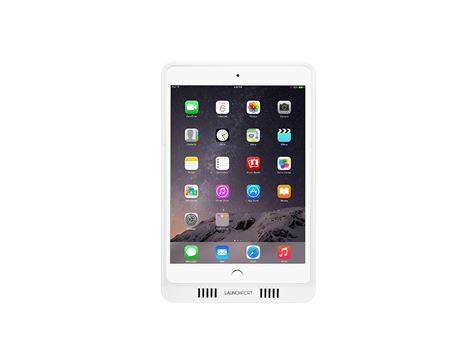 Transform how you can use iPad mini series of products with the LaunchPort AM.2 Sleeve.